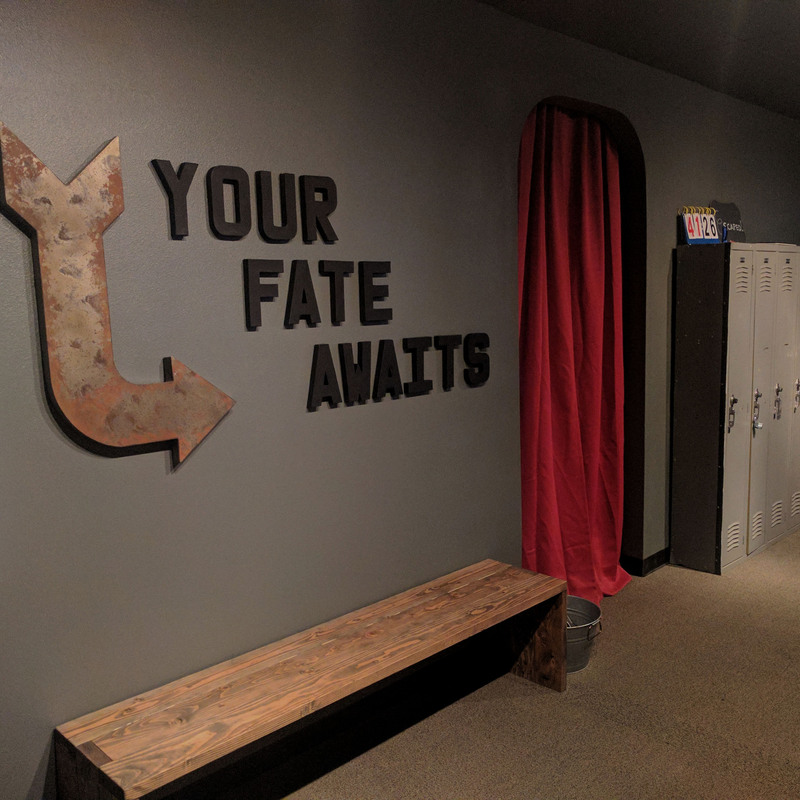 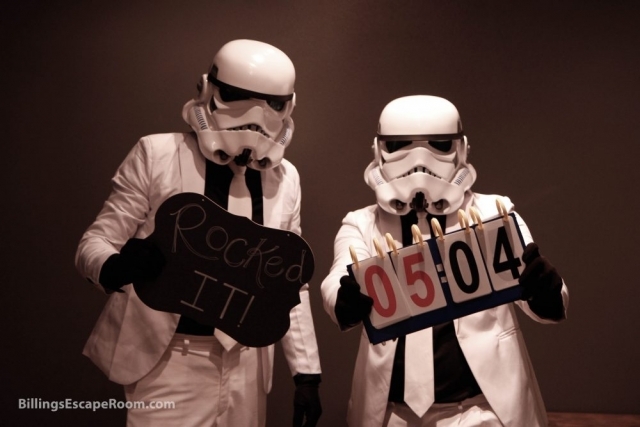 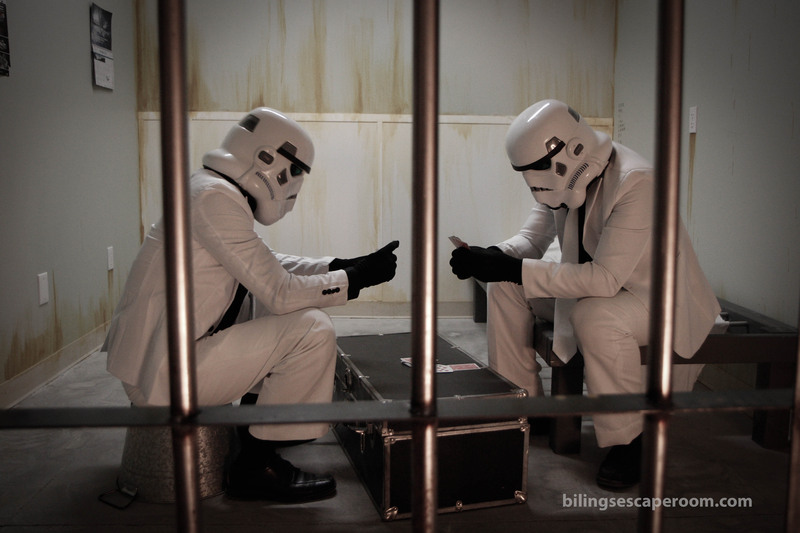 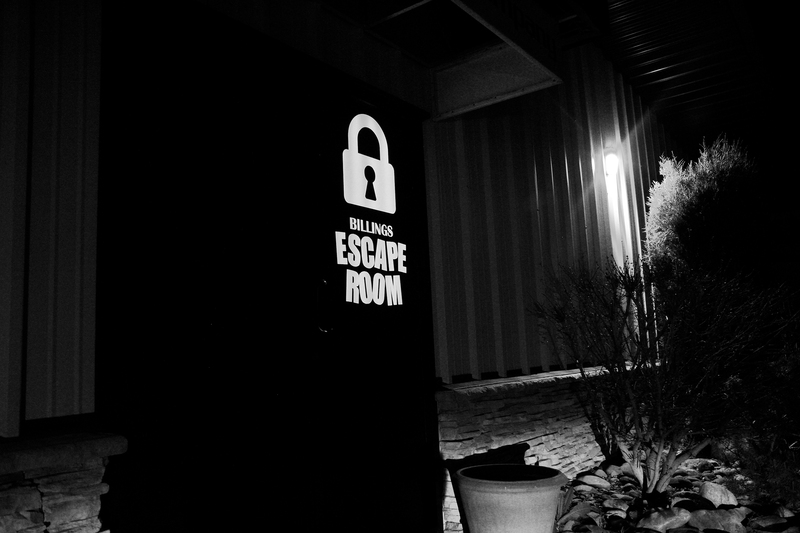 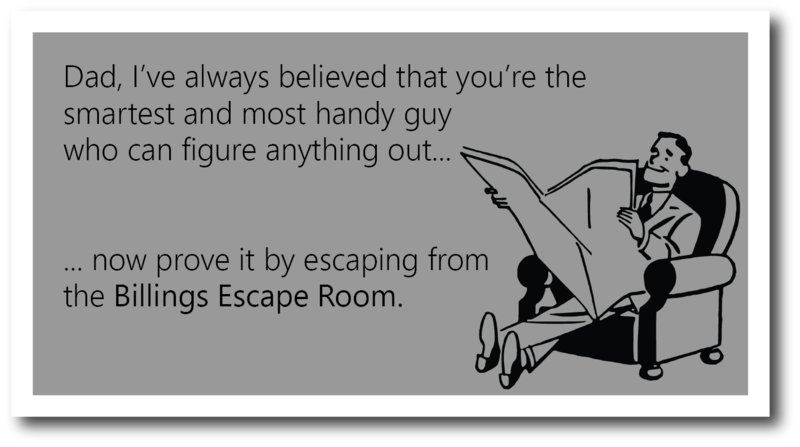 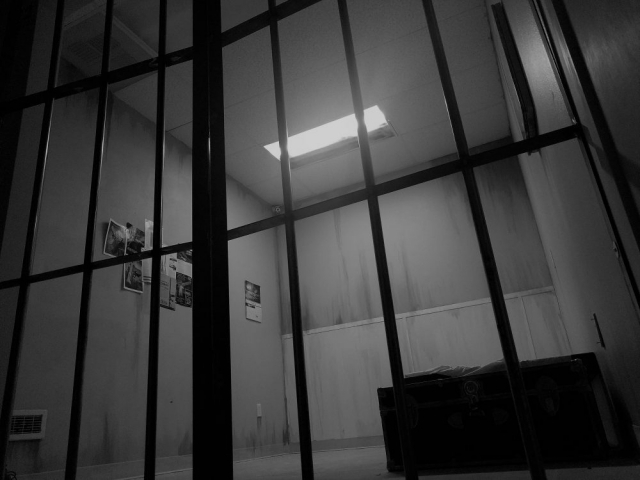 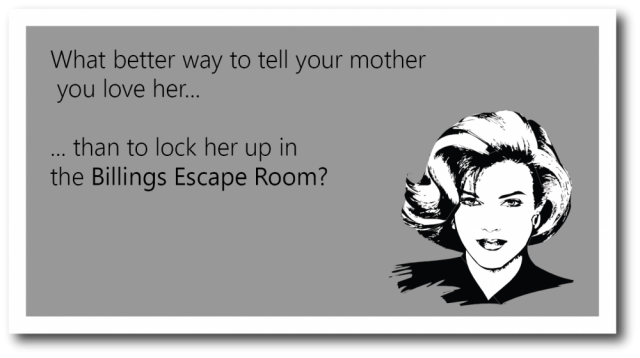 Billings Escape Room Photo Gallery - Take a look behind the curtain! 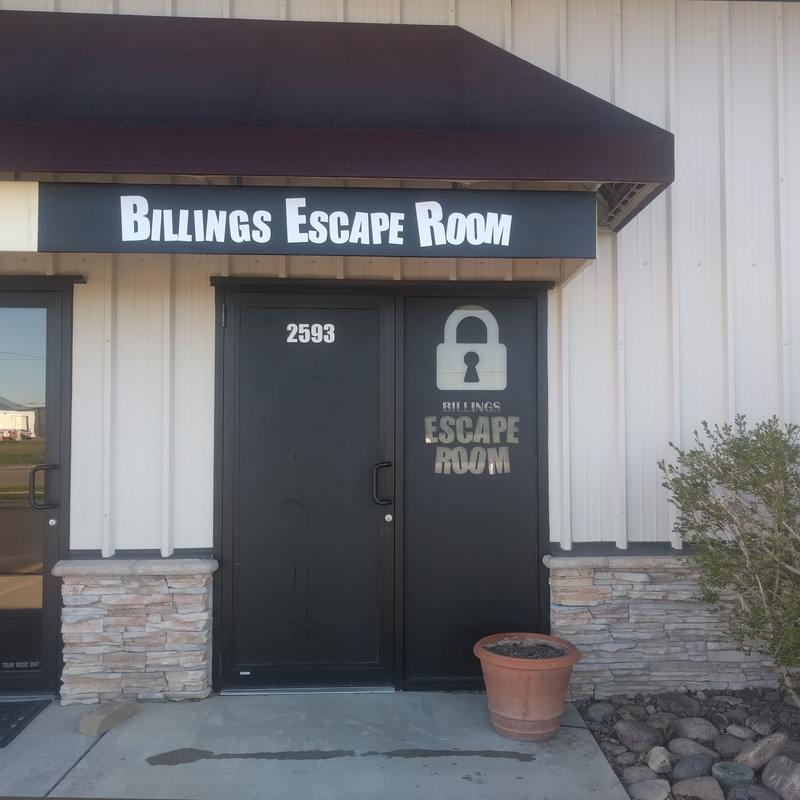 Here’s the Billings Escape Room’s photo gallery. Get a sneak peak into our rooms or check out other goodies! 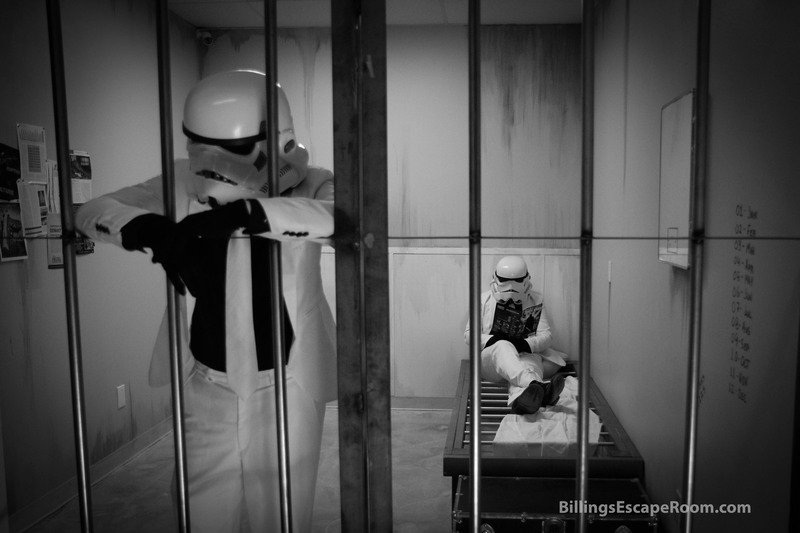 We’ll update this section periodically with new photos and images, so check back often. For pictures of players and game results, visit us on Facebook!